Check out this perfect starter home just steps away from Penny Pack Park! 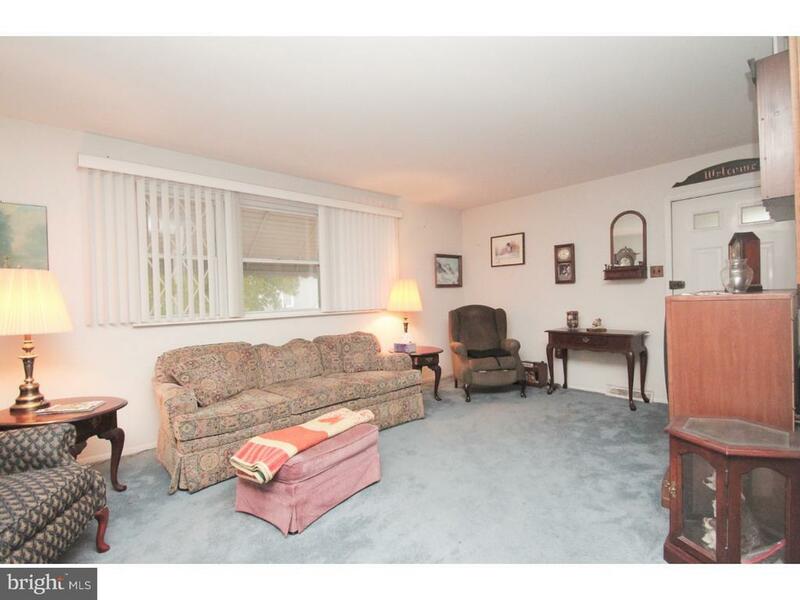 This is a large two bedroom, two full bathroom home that with some minor cosmetic upgrades can be your dream home. With a garden in the front yard providing privacy, as you walk in there is a large spacious living room, a dedicated space for a dining room, and a large eat-in kitchen. Going further youll find a second bedroom with ample closet space and a full bathroom just steps away. The master bedroom extends the whole width of the house and also offers plenty of closet space and its own en-suite bathroom. It doesnt stop there! The lower level offers another large living space that can be turned into a media room, extra bedroom, studio, or whatever your heart desires. There is a second kitchen on this level, with a washer/dryer and access to your private garage, the entrance being off the rear of the home. Drive-way leading to one-car garage, allowing for two-car parking. With low taxes to boot, this is a great buy in a picturesque neighborhood!